Most of my designs start with requests from friends and sometimes even customers I've never met in person! One local friend reminded me I'm neglecting Star Trek fans who still love to dream about space: the final frontier. Engage! I started with a dolphin because it was our school mascot...then I moved on to other beachy designs. Sign up for occasional emails about my new products, sales and updates. - I will never sell or share your information with any other company or individual seller. - I won't overwhelm you with emails. You MIGHT get two right before the holidays if I'm putting out cool stuff and offering sales, but generally you can expect to receive no more than one JennspirationTs newsletter each month (and probably less often, at least early on!). Within 24 hour of seeing Guardians in the Galaxy, I was determined to create JennspirationTs designs inspired by Groot and Rocket. Baby Groot is, by far, the most popular design - no surprise there I guess! A long time ago, in a galaxy far, far away...I watched the first Star Wars. Well, it was the first Star Wars as MY generation understands that term. 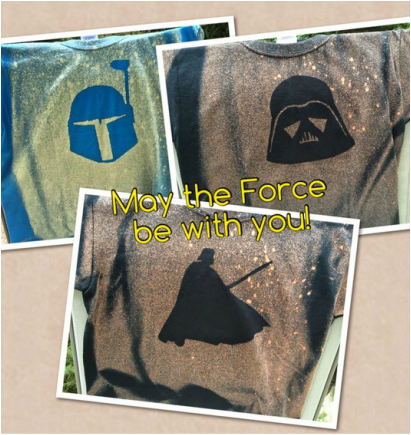 My Slytherin daughter really wanted a Darth Vadar shirt (somewhat apropos, as it were) and a friend's son needed Jango Fett (although my friend and I refer to the character as Boba Fett). 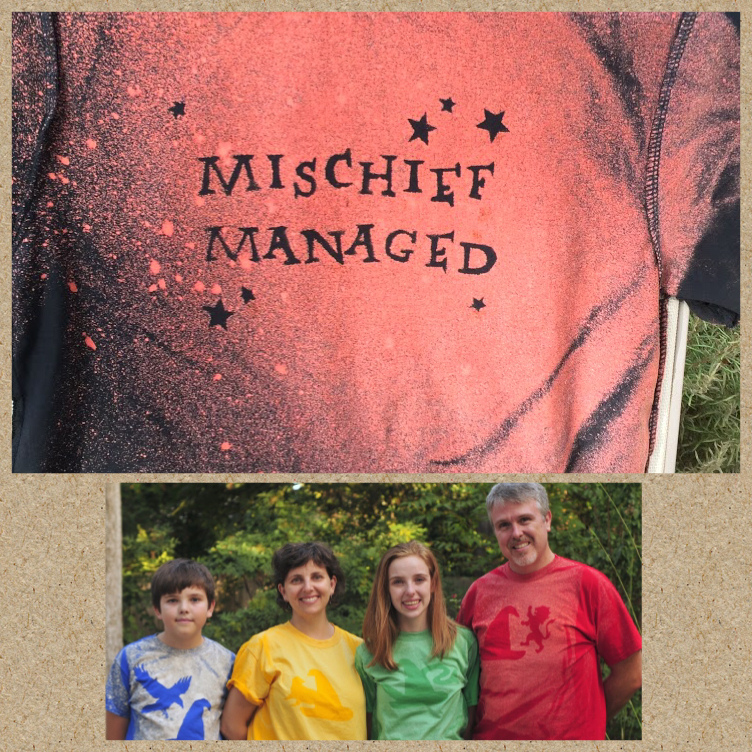 A saga that spans generations deserves its very own JennspirationTs designs - more designs are already in the works!